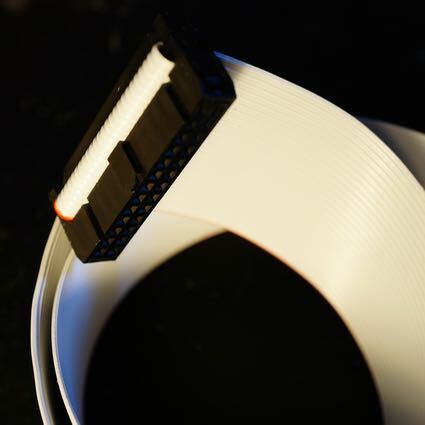 FFC cables for PCB-mounted chips. 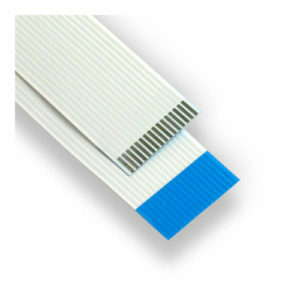 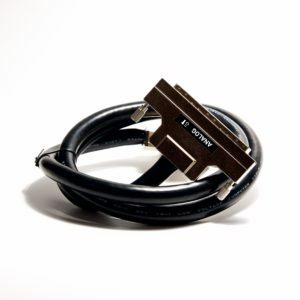 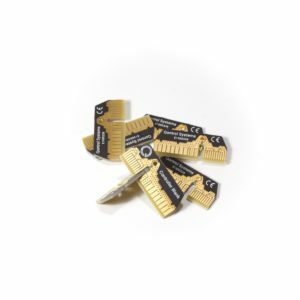 These coarse-pitch insulation-displacement connector (IDC) cables are ideal for when your PIC is coupled via a probe card or a circuit board with a 0.1″ header. 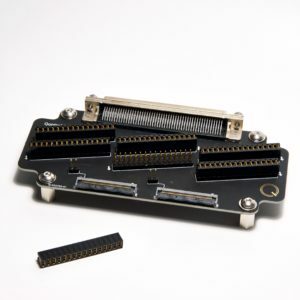 They come with 26 conductors interposers, and are 300-mm (12″) long.